Mechanical applications, electrical insulation, heat resistance or resistance to chemicals? Our products cover a wide range of requirements. Composite material combines strength and durability with flexibility and low weight. Its versatility and wearing qualities makes it a strong contender when the material for a new machine part has to be decided. 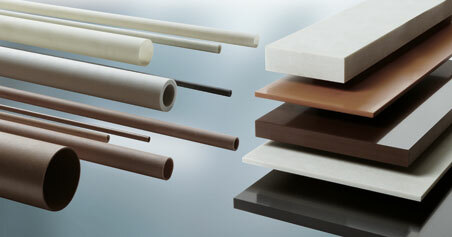 Elektro-Isola produces composites as sheets, tubes and machined components. The machined products constitute the major part of our production, and they are used in a variety of industries.